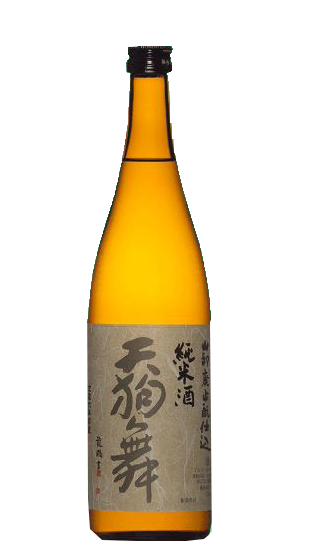 Tasting Note: Yamahai and Jikomo refer to the traditional method used to make this sake. It is also matured in tank for more than 12 months. It has a pale golden colour, with spicy aromas. Rich and complex on te palate with a crisp long finish. Grilled fish, black garlic cod, scallops, BBQ duck, chicken or lamb. Strong miso or soy sauce flavoured dishes.